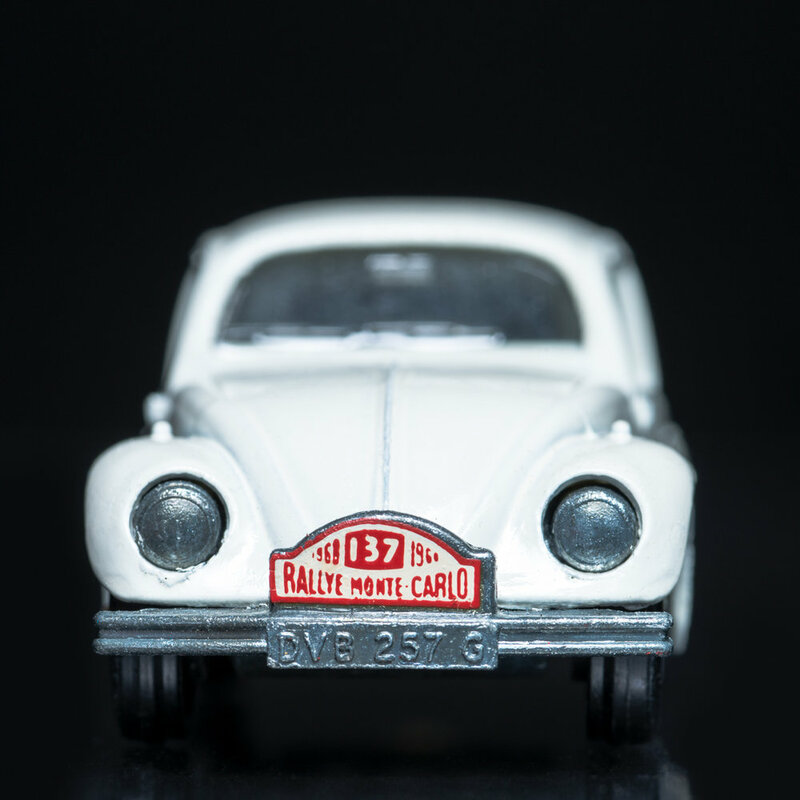 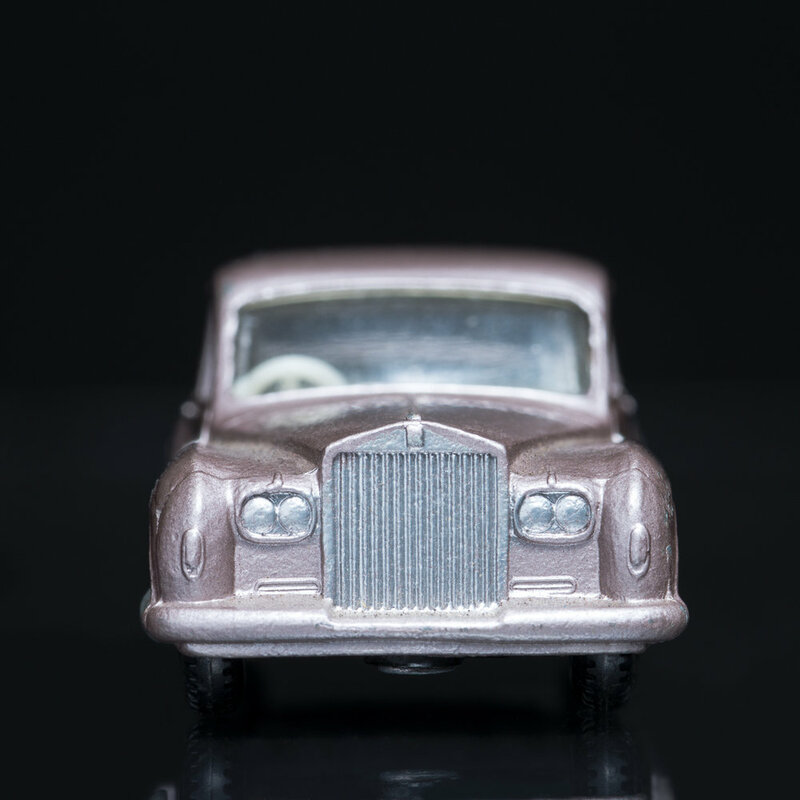 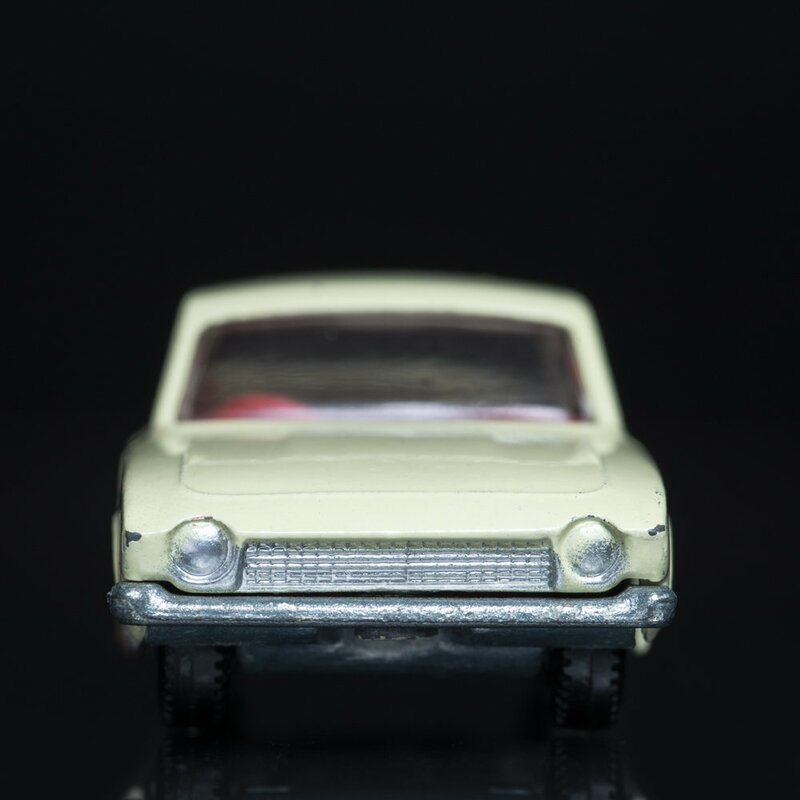 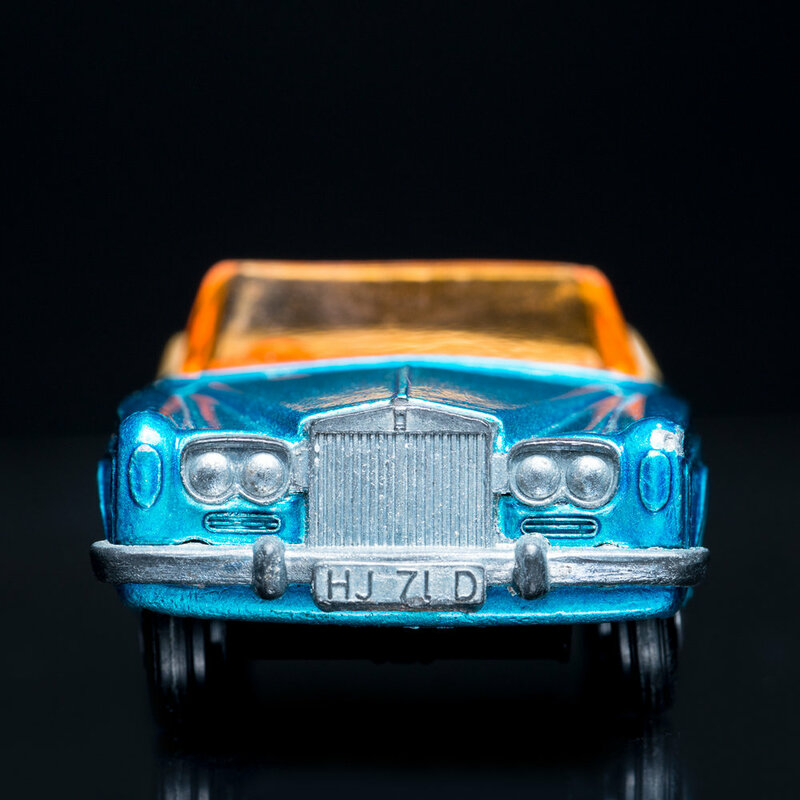 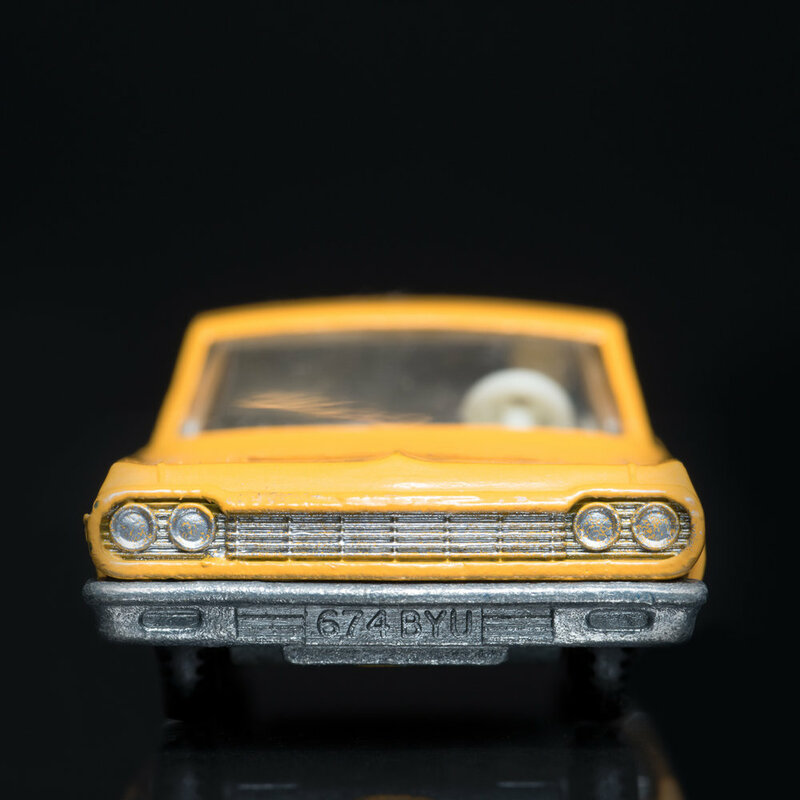 Carface | The Carface project is a series of photographs of the "faces" of toy Matchbox® cars from the mid-1960s to early 1970s. 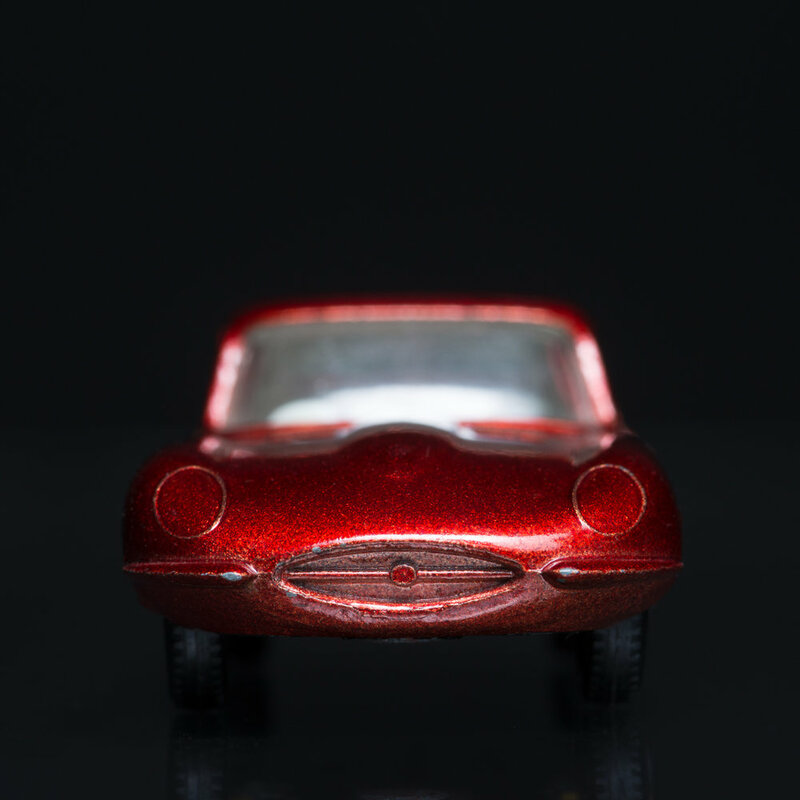 The artist chose a head-on view of the toys to portray the strongest, most unique part of any subject, the face. 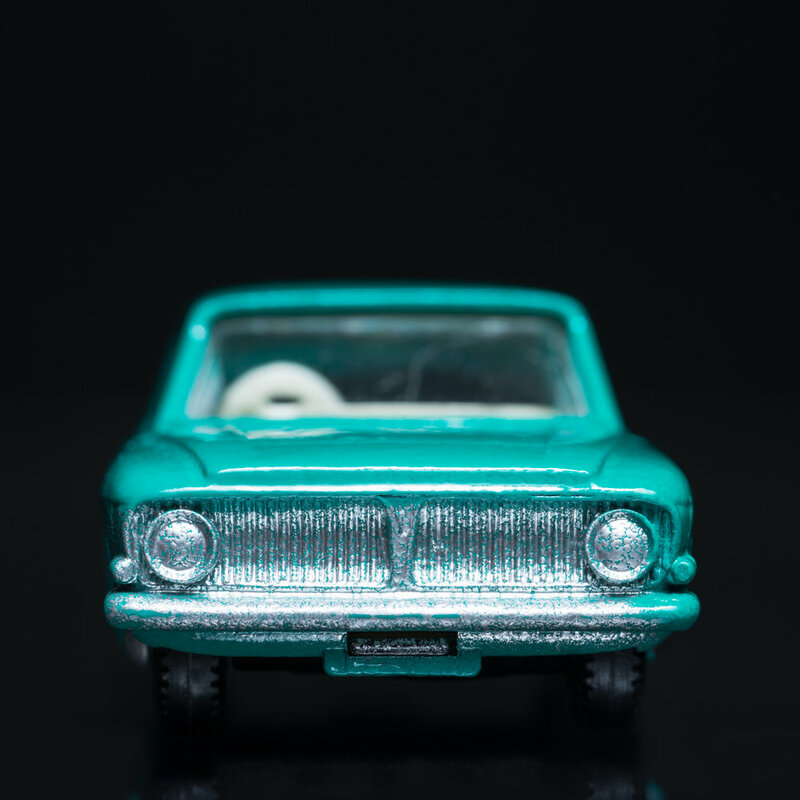 The use of square composition, shallow focus and a rich black background together emphasize the power of this portrayal. 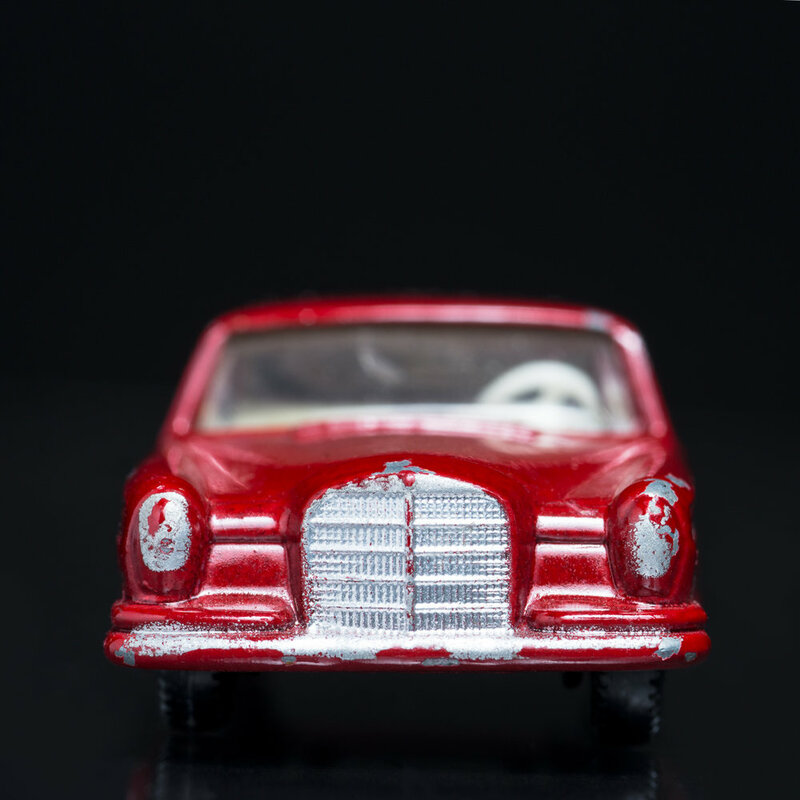 As old as the artist himself, the toys bear the scratches, chips, and accumulated imperfections from life's wear and tear.